This lesson we will examine what the Bible says about the Full Armor of God. It is important for Christians to put on The Armor each day before entering out into the world. We will discuss each piece of armor and instruct the listeners on the application of each piece. This is a Bible lesson you are not going to want to miss. Before tuning in for this lesson please invite friends to join us, get your pen, paper, and your Bible. 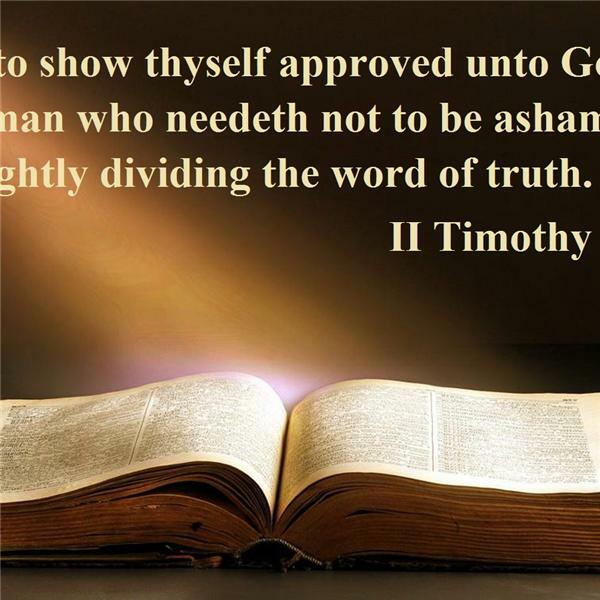 Prepare your heart and mind to recieve the Word of God from a man of God. This broadcast is listener supported. I appreciate your kindness in gifts of finances and prayer support.